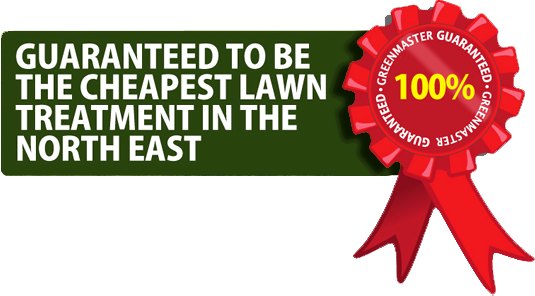 Greenmaster Lawn Care is the largest independent lawn care company in the North East. We also pride ourselves in combining outstanding customer care along with years of experience and expertise to help you achieve the lawn you've always dreamed of. Take a look at some of the many glowing tributes paid to us by our customers and then contact us, confident that you'll be getting your lawn the best care available. "Many thanks to Greenmaster for looking after my lawn. It’s never looked so green! The staff are always friendly, professional and willing to help. I would highly recommend them." - Mrs Graham, Wideopen, Newcastle. Leave Your Feedback: If you would like to leave your comments, please fill in the form below. We appreciate your feedback and endeavour to meet our customers requirements wherever possible.